Twenty four tracks, recorded during the golden years of jazz music. Great songs from that miraculous age of American song writing and performed with the heart-moving interpretive skill of Billie Holiday. 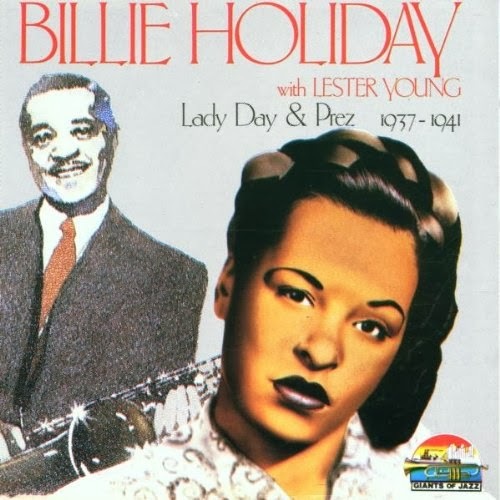 Throughout, Billie is backed by her friend, tenor saxophone player Lester Young, leading a variety of small groups, each consisting of a who's who of the best jazz musicians of the period. The result is 24 gems, polished by the discipline imposed by the 3 minute playing length per side of the 78 rpm shellac. Transferred to compact disc, they have lost none of their magic. An ageless classic ! 24. I Must Have That Man! 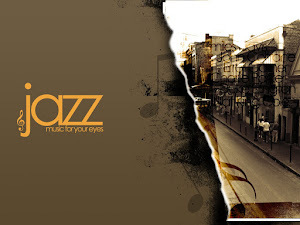 Delmark Records is the oldest American jazz and blues independent record label. It was founded in 1958 and is based in Chicago, Illinois, United States. The label originated in St. Louis, Missouri, in 1953, when owner Bob Koester released a recording of the Windy City Six, a traditional jazz group, under the "Delmar" imprint. Bob Koester began collecting records in high school. Initially a jazz fan, Koester also developed a taste for the blues from the intricate relationship these musics shared in the 1940s and 1950s. Moving from Wichita to St Louis, Missouri, to attend college, Koester began his career as a record trader in his dormitory room. Joining a local Jazz Club gave Koester his first taste of live jazz, seeing Clark Terry perform. Koester made acquaintance with a fellow Jazz Club member, Ron Fister, with whom he opened his first record shop - K & F Sales. Shortly after opening in an old restaurant storefront, they changed the name to the Blue Note Record Shop. About a year after this joint venture, Fister and Koester decided to part ways, with Koester moving to a new location on the corner of Delmar and Oliver streets in St Louis. Taking the name from the street his shop was on, Koester recorded a local jazz group the Windy City Six in 1953. 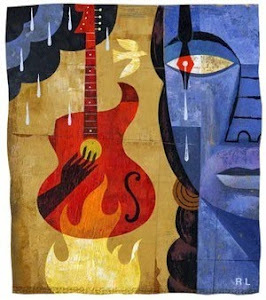 Shortly thereafter, Koester searched out and found local talent in bluesmen such as Speckled Red, James Crutchfield, Big Joe Williams and J.D. Short. After a period in St Louis, Koester moved to Chicago in August 1958. He bought out the record shop Seymour's Jazz Mart, and in renaming the storefront the Jazz Record Mart, Delmark Records found its new home in the basement of the record shop. 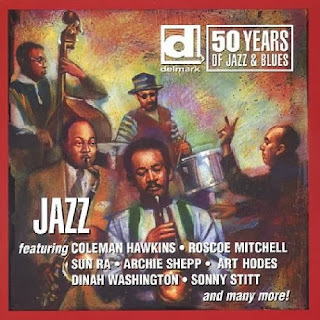 From the liner notes: The past half-century of jazz, from the Chicago perspective of Delmark Records, is a bit different than you'd find if you plumbed the catalog of any other label. It's more fun, stranger, grittier and more intimate than the music typically purveyed by major companies, and less pretentious, mannered, abstract and impressionist than the bulk of the sounds promoted by the many other small, independent imprints scattered around the world. The Delmark guarantee of genuine jazz and blues, played without compromise, is the result of Delmark principal Bob Koester's way of doing things. And after 50 years, we've still got it!